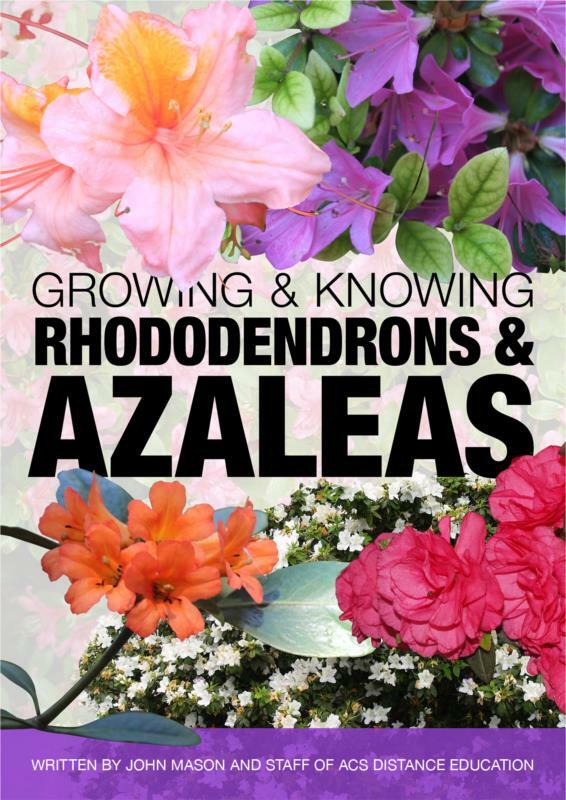 Understand more about Rhododendrons and Azaleas with the ebook- Growing and Knowing Rhododendrons and Azaleas. This ebook is 212 pages bumper full of stunning colour photographs and information on Rhododendrons and Azaleas. Learn about the classification of the genus and the effective growing conditions for the plants. Common terms used to describe rhododendrons and azaleas can sometimes appear contradictory. This is largely due to a number of different classification systems being proposed and then subsequently adopted, amended, or rejected. Whilst these systems have largely been based on morphology (plant form and structure), other systems have been used by gardeners and enthusiasts to make sense of this fascinating and diverse group of plants. Ericas are in the same family as rhododendrons, and share many of the same cultural needs. R. Asawa (syn. Azalea Asawa) (Kurume group).